I have been slaving away in the latest version of RPG Maker VX Ace on a project titled "Convention Crisis - Cosplay Crusade." Players control a first-year cosplayer attending their first convention (and beyond) amidst a wild cast of characters representing established convention tropes in a humorous JRPG take on the world that we know so well, but others have yet to experience. You can find out more about the project, and how you can contribute by watching the following video and reading its description! I am so in love with this idea. It better be finished and published somewhere. 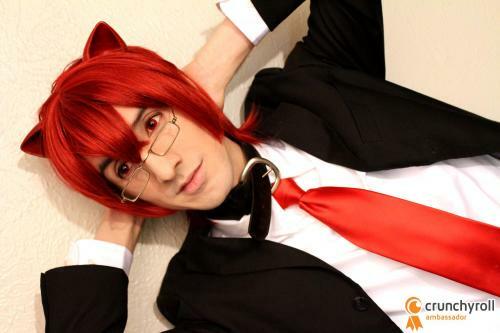 Pharaohmone added new photos to his album "Assorted Video Game Cosplay"
That's because I'm a Crunchyroll Ambassador! I was brought to the con' specifically to help out with the stream ~ ! XD Glad I made a lasting impression. 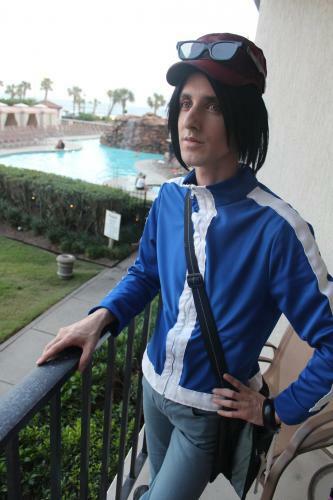 I had a wonderful time at A-Kon! Thanks to everyone who made this a truly special weekend, from the entertaining day-long streams to the outrageous evening parties! 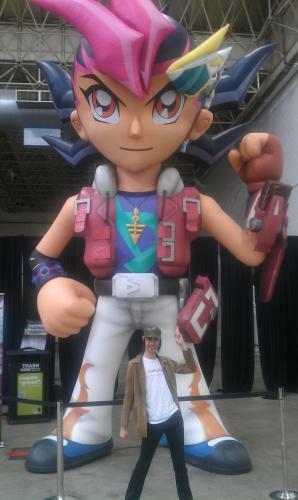 After attending four conventions in the last five weeks, I feel like a kid who has eaten too much candy! Time to take a break and spend time getting to know new & existing friends! oh, i remember you. 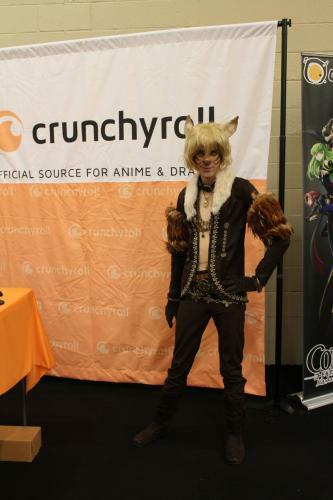 You stayed on the crunchyroll stream for a really long time. Pharaohmone updated his profile information. Zest Fest 2013 Cajohns Execution Station Review - Part 1. Time to Stand and Draw! 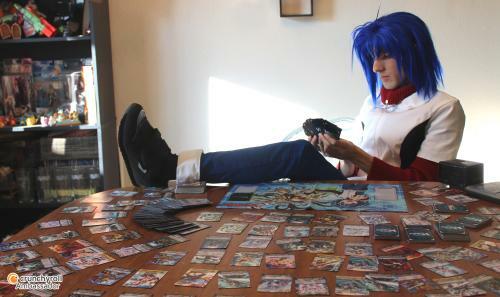 Well, maybe sit and shuffle... Cosplaying Aichi Sendou from Cardfight!! Vanguard.